The Adelachian Lines name is a combination of Australian and American areas of the trains that I like to run. 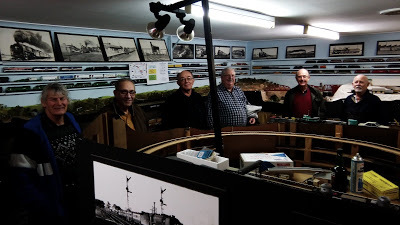 Adel from Adelaide and Achian from the Appalchian area of the east coast area of the USA and Lines from the subsidiary railroads that both NYC and SP ran. Later I added “And Everywhere West” from the CB&Q railroad slogan to bring in the west coast of the USA. The layout is double deck, (refer to the schematic) the lower being storage and some running, unsceniced and the upper being the main operating part, sceniced. The run represents the mainline from Adelaide to Tailem Bend on the main south line of the Adelaide and Murray Bridge Divisions of the SAR. Station names have been based on the areas near the actual locations. 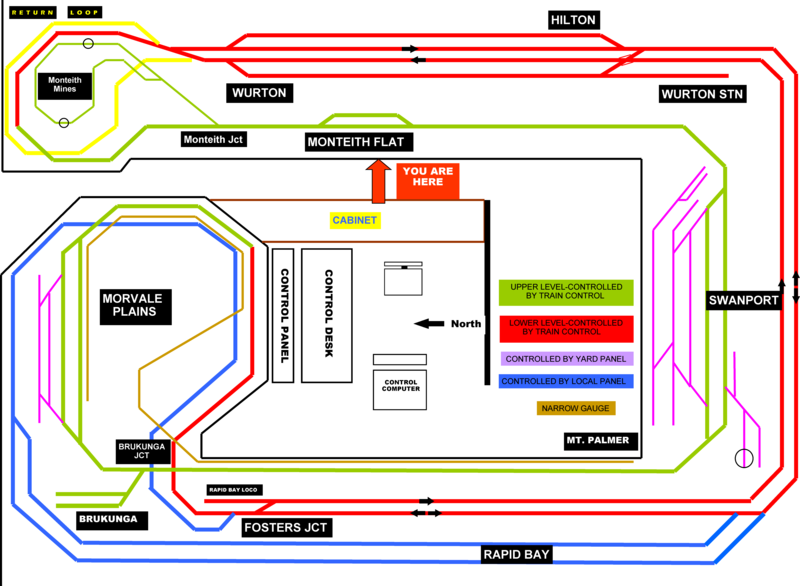 Hilton, near Mile End and Adelaide, Fosters Jct near Belair, Morvale Plains, near Nairne, but named after an exhibition layout I had, Brukunga after the pyrites siding near Nairne, Swanport near Murray Bridge, Monteith Flat near Monteith and Wurton near Tailem Bend. 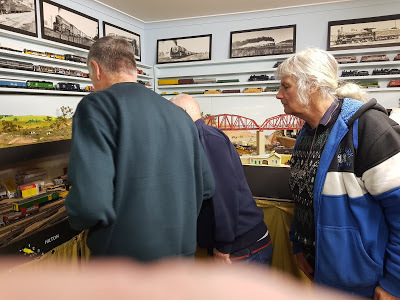 Wurton was actually a whistle stop opposite Tailem Bend Loco. 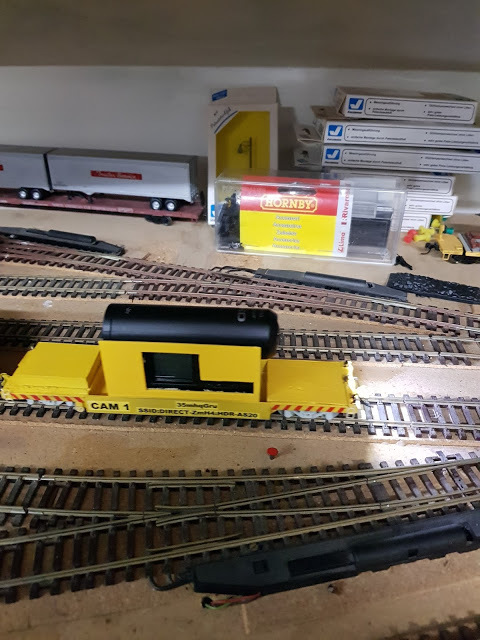 The layout is continuous, but is run point to point. 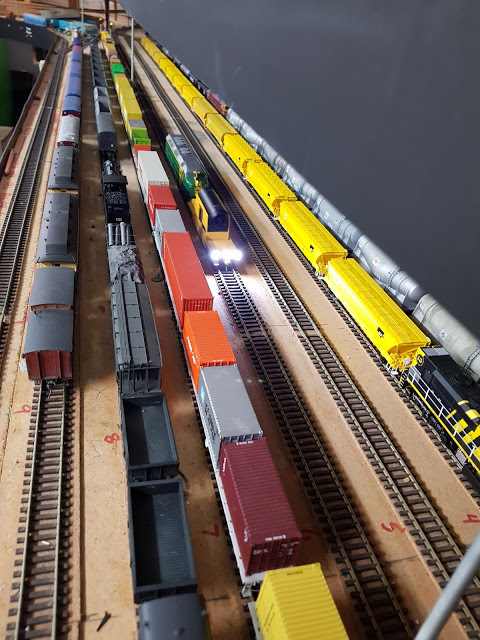 The Hilton / Wurton yard area can hold 8 trains. 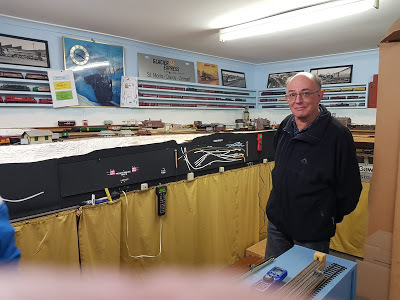 It runs double track to Fosters Jct then become single track for the rest of the layout. From Fosters Jct a helix of 4 turns at 36” radius and a 1 in 54 grade takes you to the top deck, to Morvale Planes, Brukunga, Swanport, Monteith Flat, and back down another helix, the same specifications as the other, to arrive back in the same road you left from. 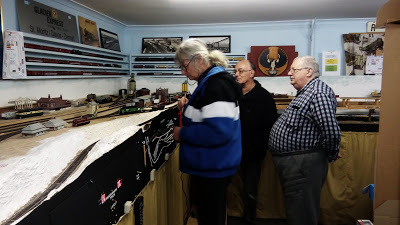 The lower storage area is Hilton on the right, back four tracks and Wurton on the left, front three tracks plus a small station on the right of the area. There is a new storage area on the western wall under construction, known as Rapid Bay, a small port south of Adelaide where BHP used to ship dolomite from a open cut mine. This area has 6 roads holding 6 trains, a rotary dumper road, and represents a port shipping bulk materials and container traffic. At Rapid Bay you enter from the down mainline and store. When leaving you go through a reverse loop and enter the mainline at Fosters Jct and proceed through the layout making use of two more return loops to create a run of up to 450 feet. At Monteith Flat there is a branch off to Monteith Mines, ( a return loop) and is a generic mine. Brukunga is a short spur west of Monteith Flat and has grain, ballast and pyrites traffic, and is serviced by its own shunter based at Monteith Flat. The layout is operated by Roco Multizentrale blue radio maus and JMRI, IPad or phone system, both systems are able to be used at the same time. We had our first familiarisation run in July 2017. 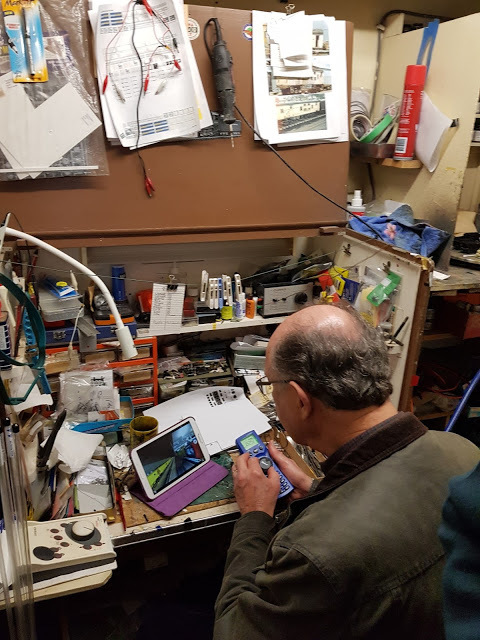 Don has a WiFi camera so we took turns in running from the workshop with only the “engineer’s” view on a tablet. The camera car has its own flood lights!